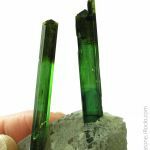 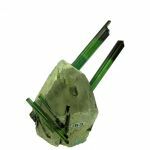 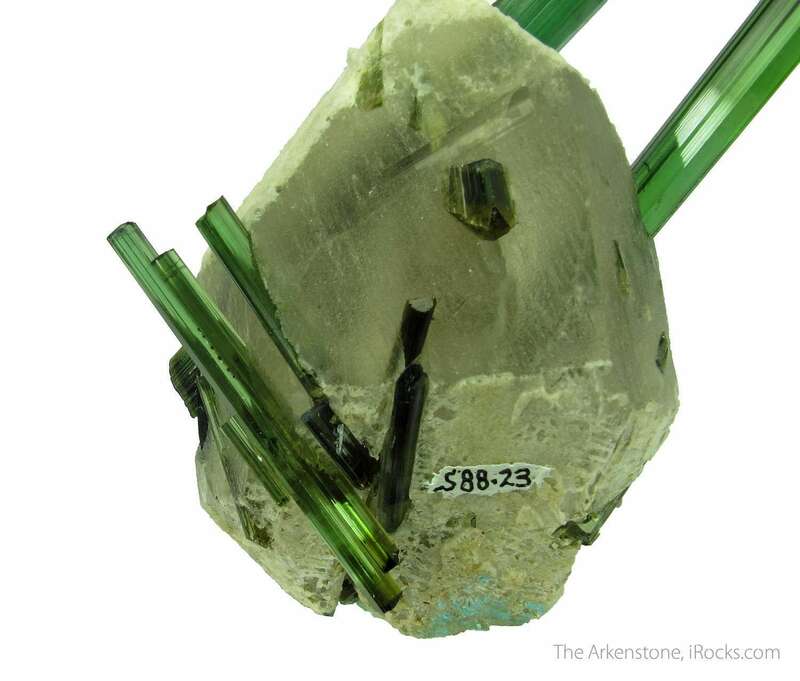 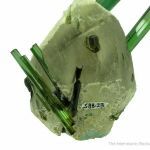 From the famous Cruzeiro Mine of Brazil, this beautiful specimen is centered on gemmy Elbaite Tourmaline crystals that have excellent, saturated green color. 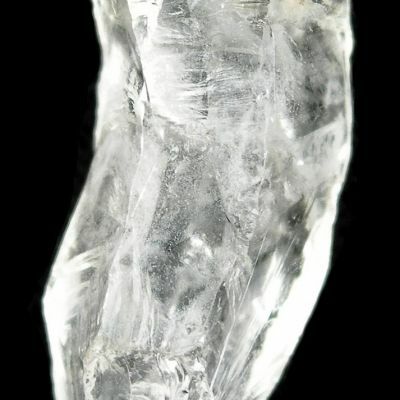 The luster on the prism faces and terminations is superb. 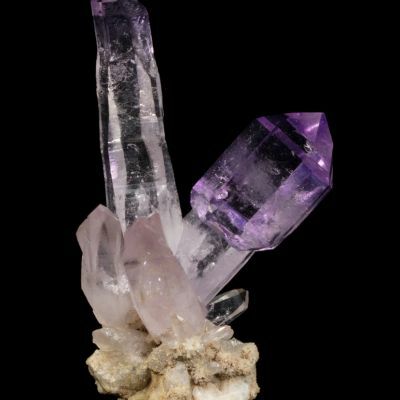 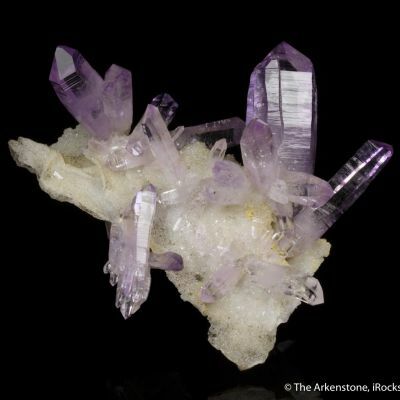 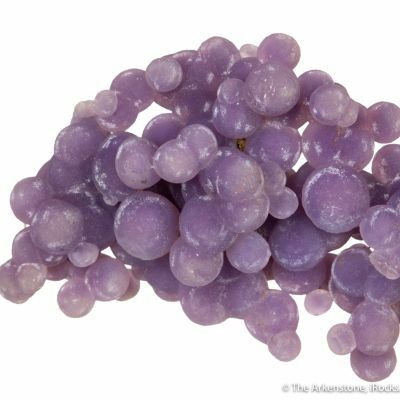 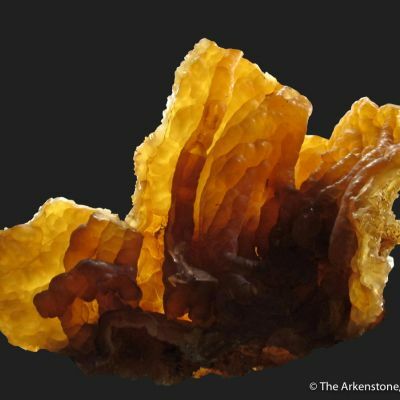 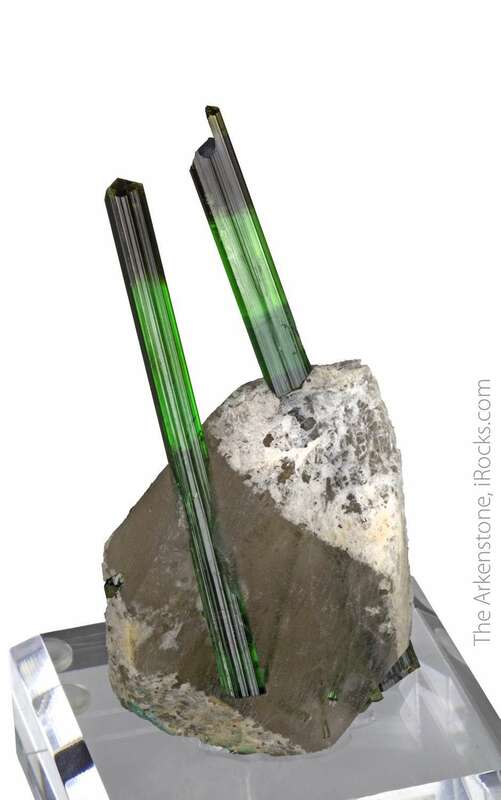 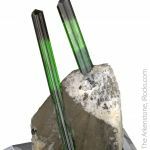 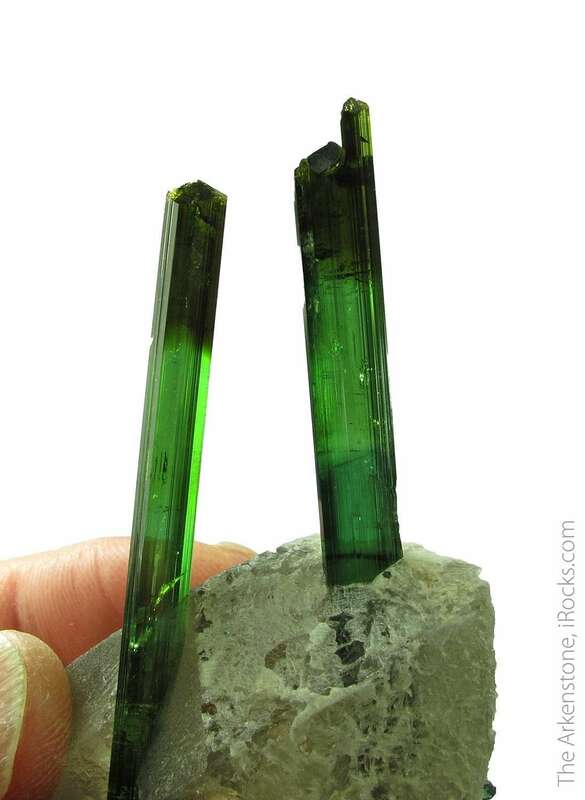 The largest Elbaite is a bit over 8 cm, and remarkably, it has a totally gemmy, doubly-terminated Tourmaline embedded right in the termination. 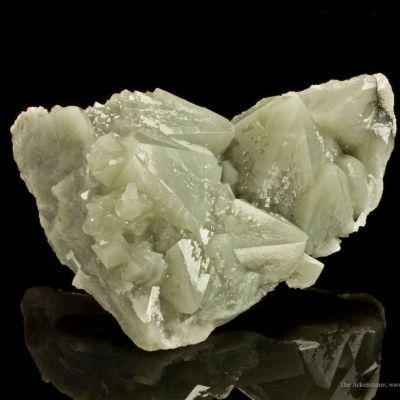 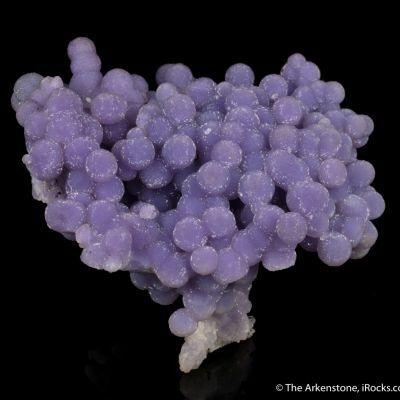 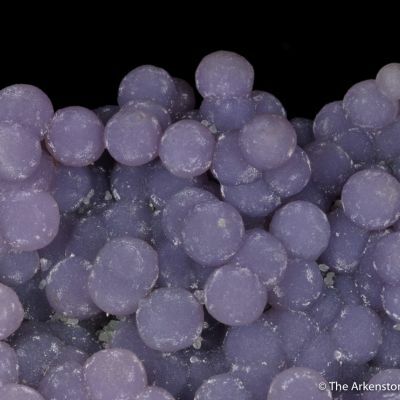 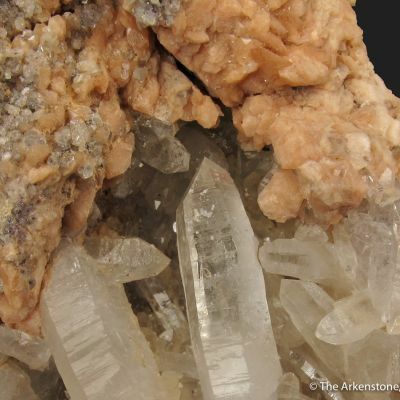 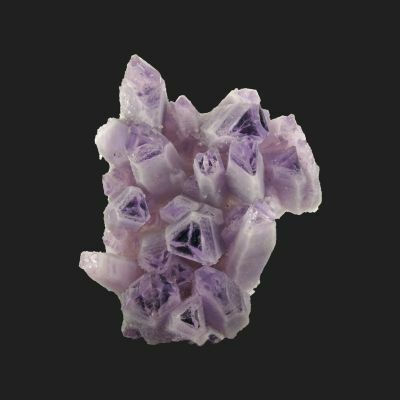 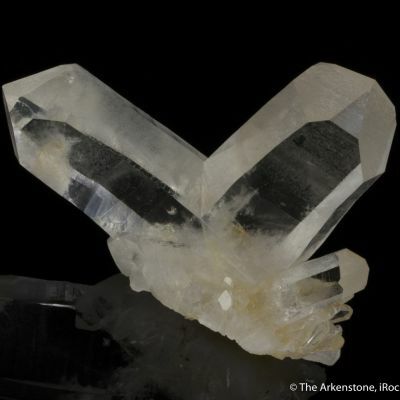 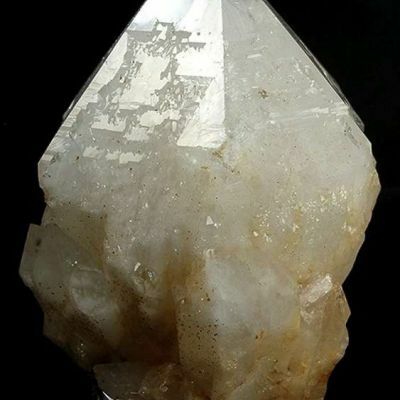 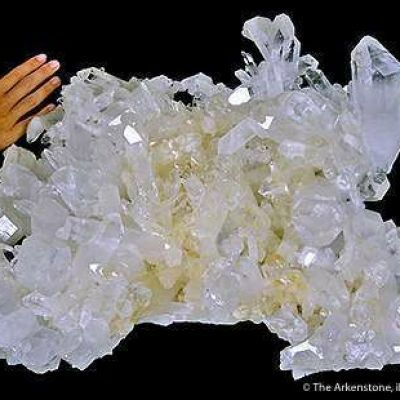 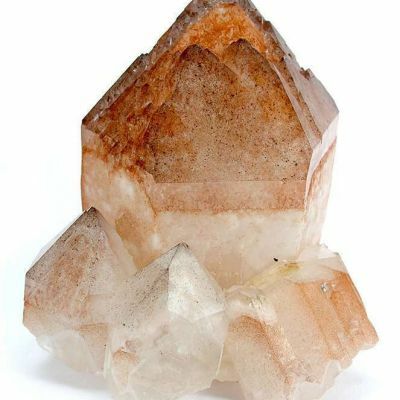 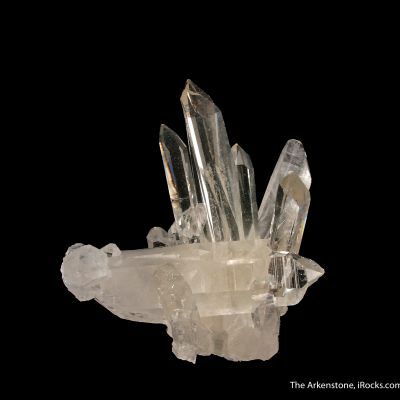 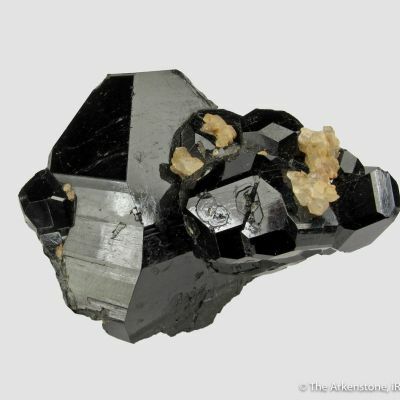 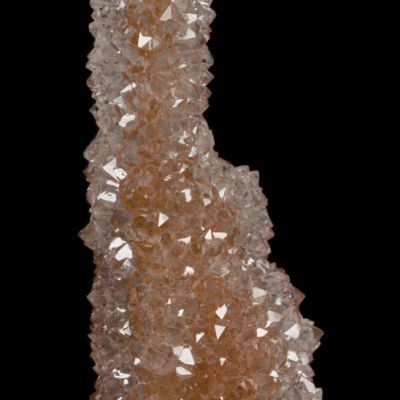 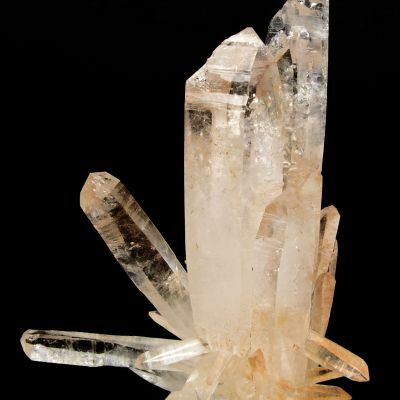 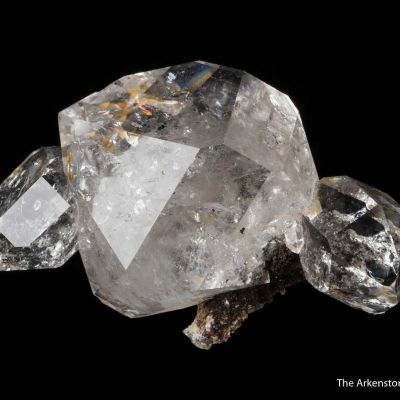 All these Elbaites sit on, or within, a doubly-terminated Quartz crystal. 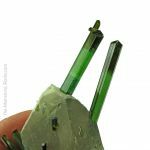 It is possible that the small bit of overhanging tourmaline at bottom, about 9mm worth of the tip, is repaired - there is a slight internal fracture and it is not clear if it goes all the way through. 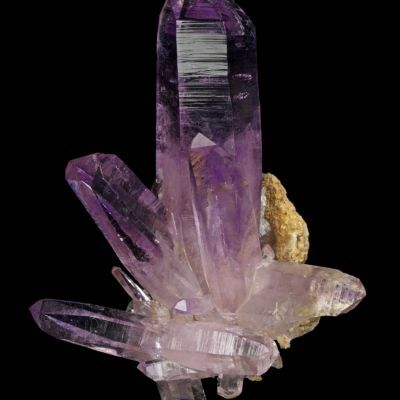 The aesthetics of this combination are really mind-blowing and unlikely! Comes with a custom base.